It's close at the top of SPL2 after the Campaign Cup! 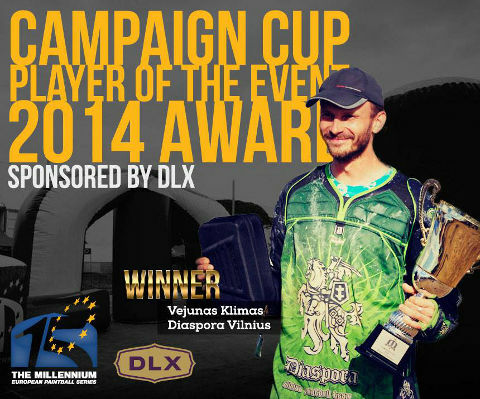 All rankings of the Campaign Cup in London-Basildon 2014 are online! 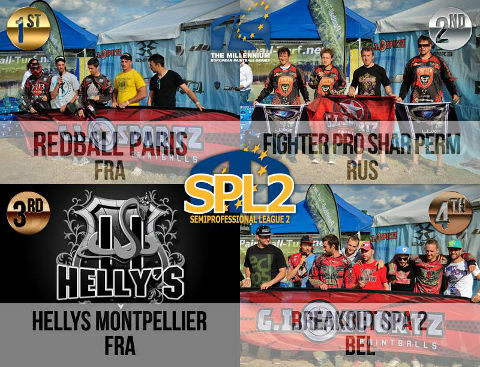 As well you find the CPL draw for Paris-Chantilly at the CPL News page. 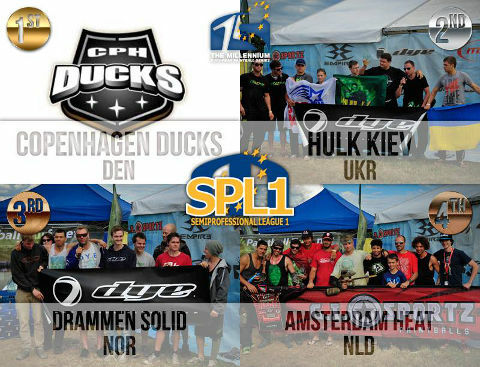 Company PB Results is proud to announce the release of it’s new Tournament software version for tournament organisers. Our newest product is an unique opportunity to gain tournament management and self-service results online through broadcasting software which has no limits for the size of tournament. 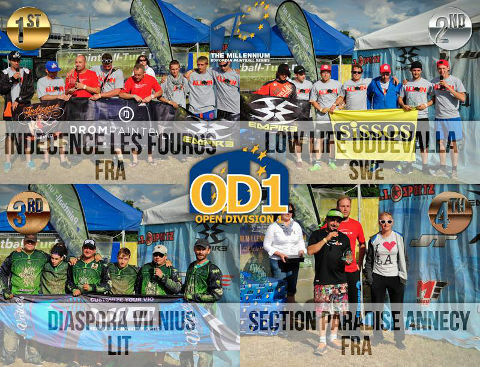 We will use this software during The Millennium Series tournament this weekend, in Basildon UK, enabling you to check on live results for SPL2 and OD1 Divisions right from the field! 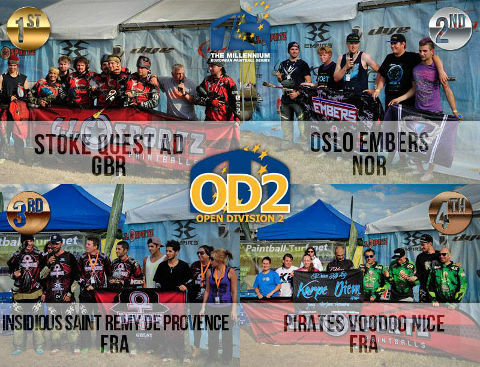 Tournament version is accessible to each and every tournament organiser around the world and is not dependent on the equipment or scoreboard system used. This newest version will be available for testing for two months in tournaments without any fee. 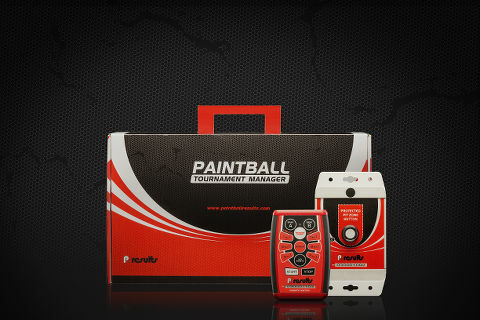 Visit www.pbresultsonline.com to test our new software! In case of any questions please feel free to contact us during the Millennium Series tournament in Basildon (in our booth) or by info@pbresultsonline.com and we will try to help you as soon as possible. 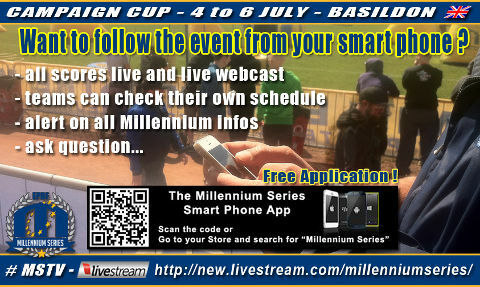 Millennium Series smartphone app extended! 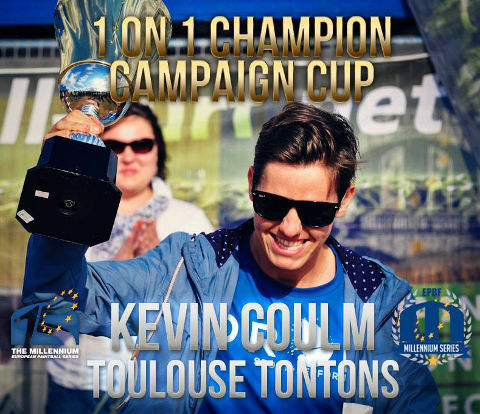 So before you leave for the Campaign Cup in London UK make sure you download it ... it's free!